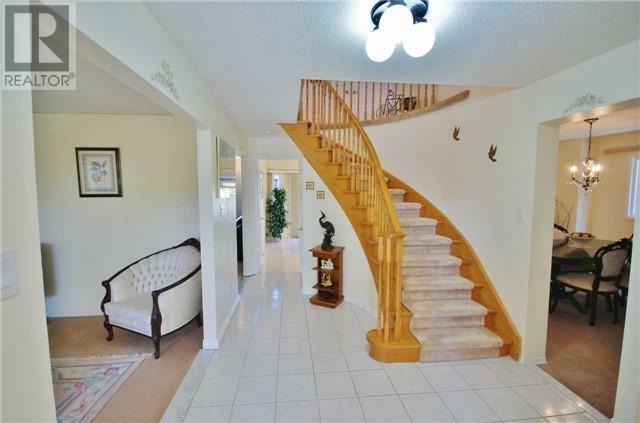 This 4 Bed/4 Bath Beauty Is Located On A Quiet Street In The Much Desired Area Of Heartlake. 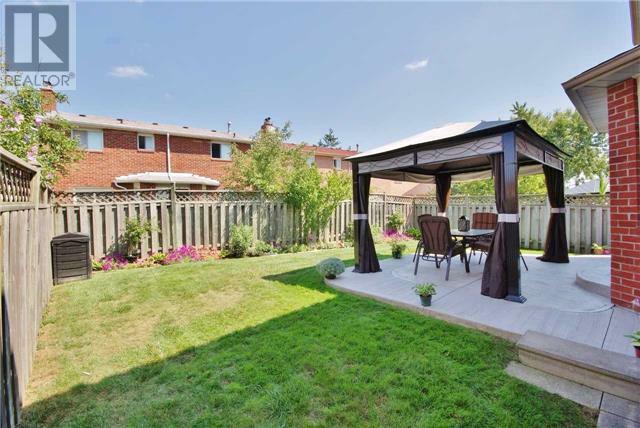 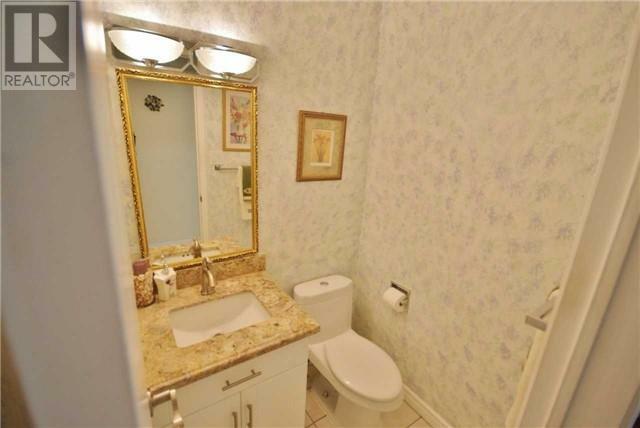 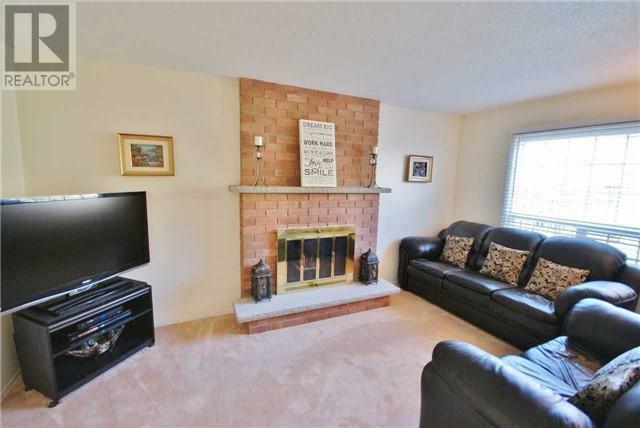 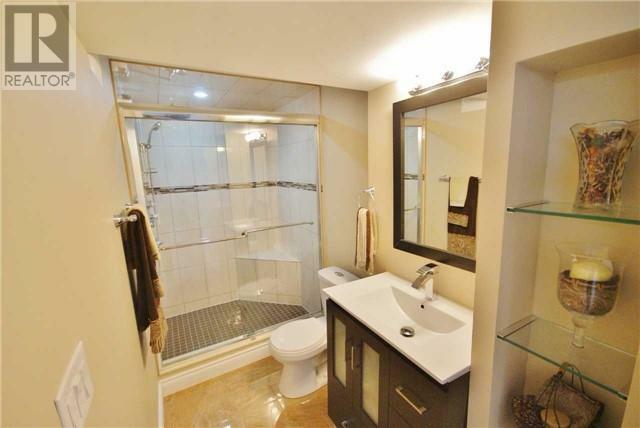 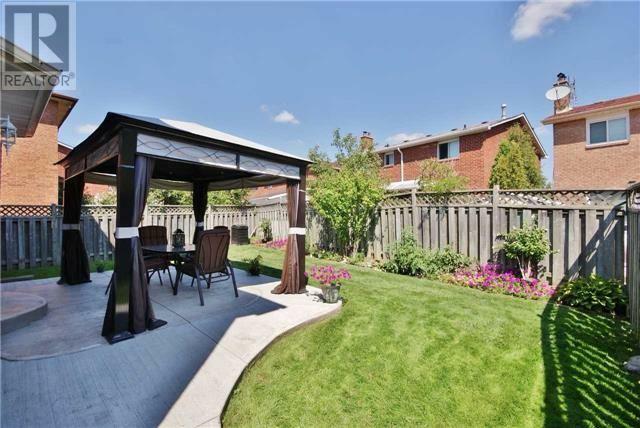 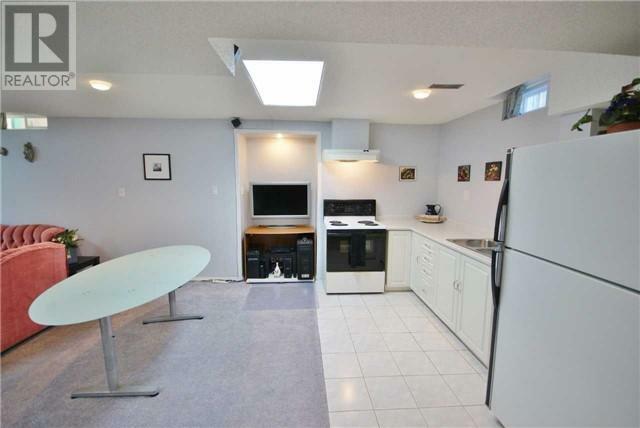 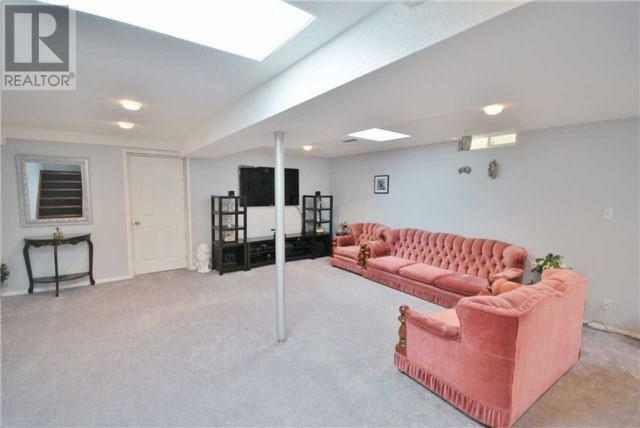 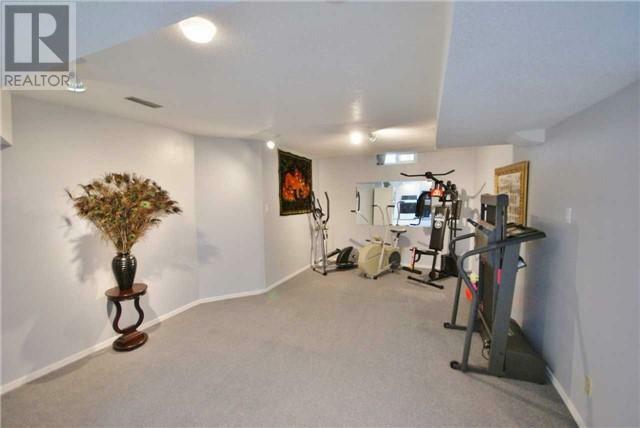 It Features 3500+ Sqft Of Living Space, Incl The Basement. 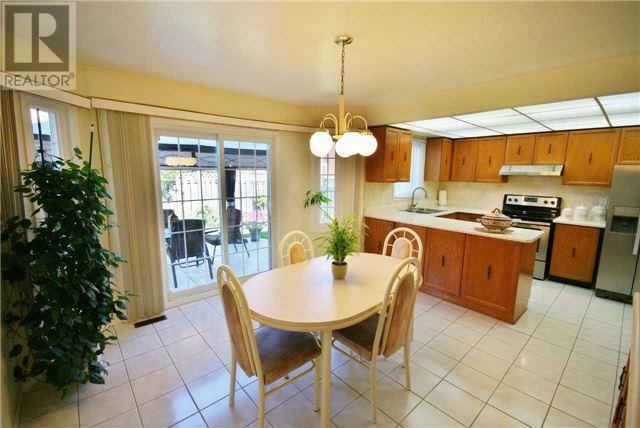 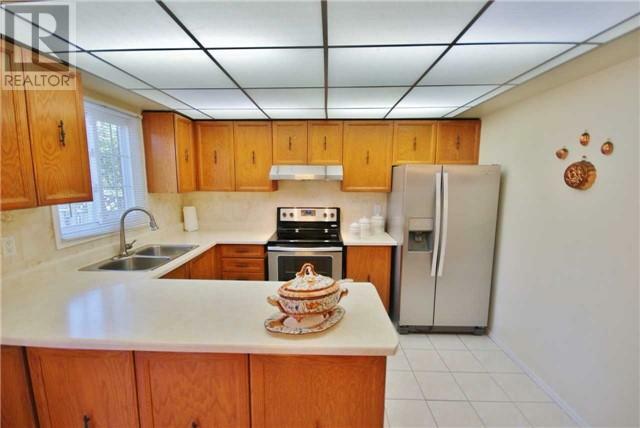 A Large Eat-In Kitchen With New Stainless Steel Appliances, W/O To The Large Concrete Patio Covered By Beautiful Gazebo. 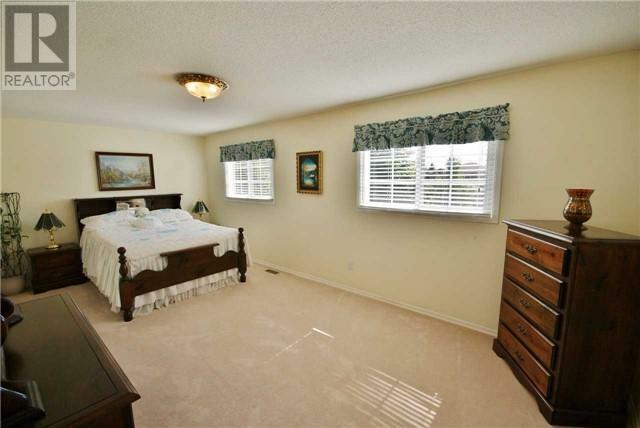 The Bedrooms Are Spacious & Bright With Large Closets. 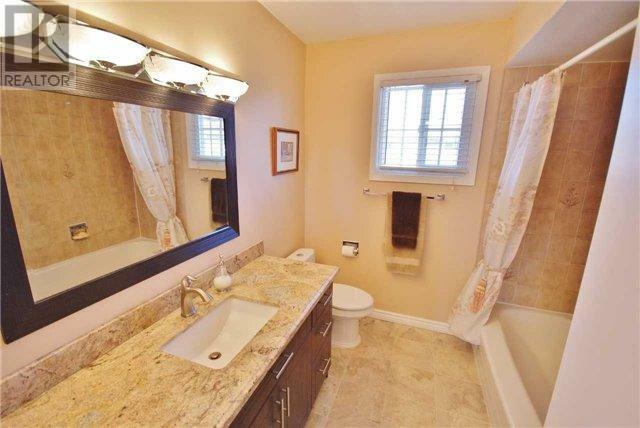 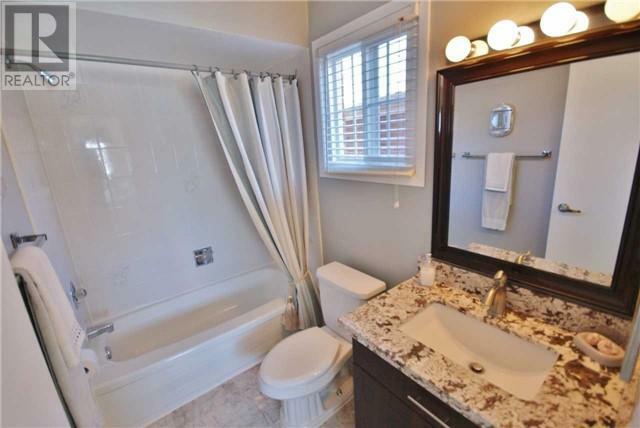 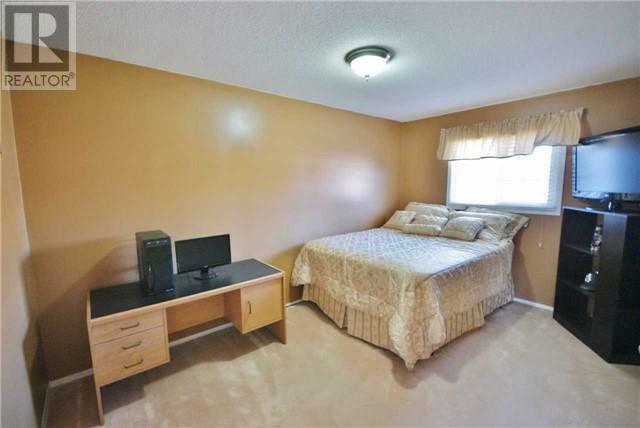 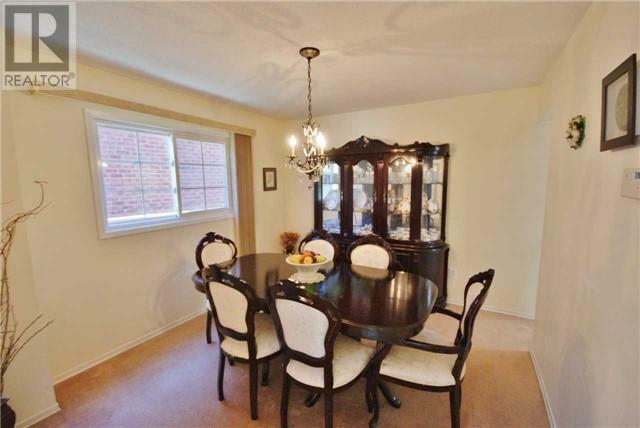 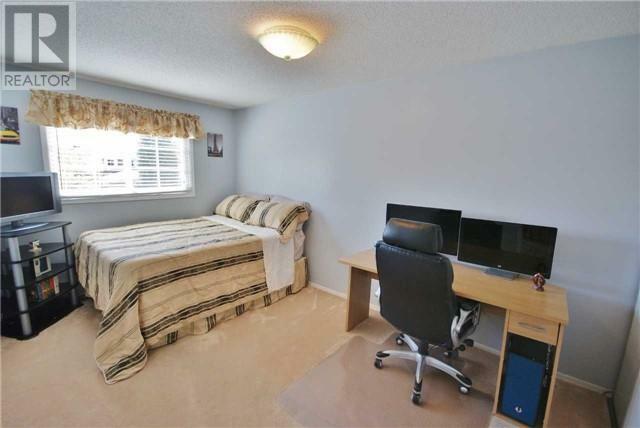 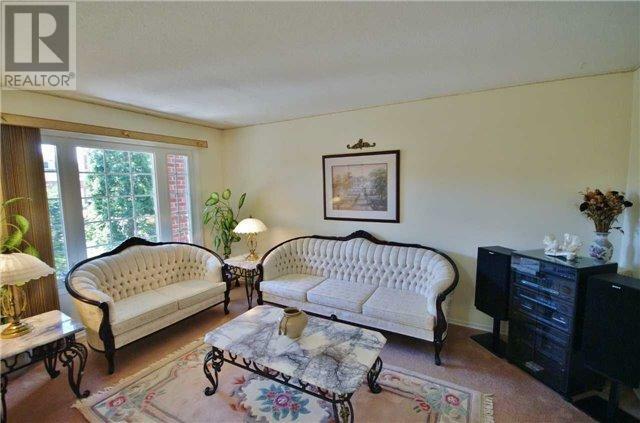 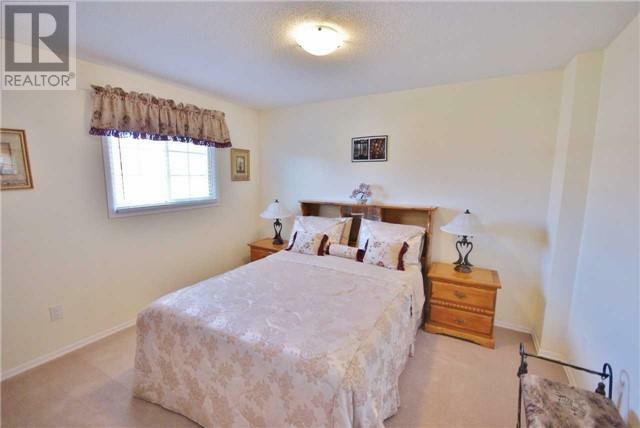 The Over Sized Master Bedroom Boasts A Walk In Closet And Renovated 4 Pc Ensuite.